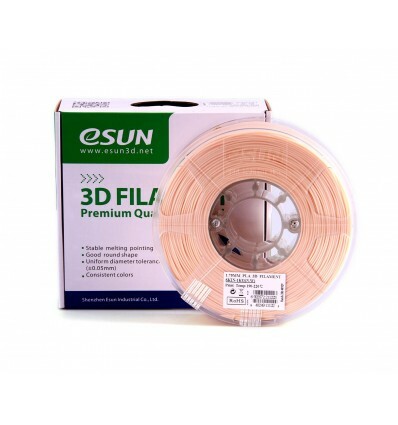 1kg of black ABS+ eSUN filament spooled and ready for use on 3D printers with a 1.75mm hotend assembly. 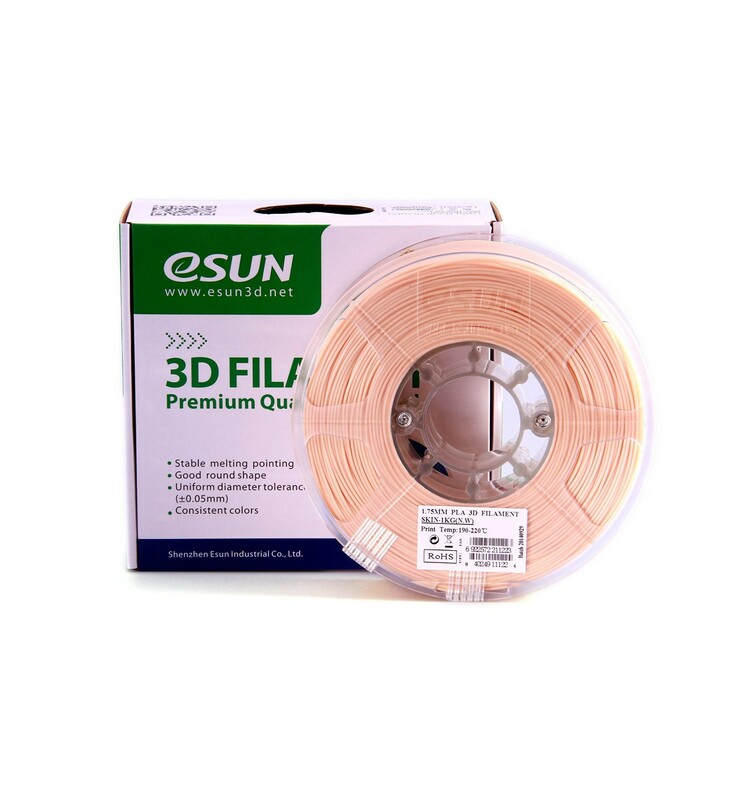 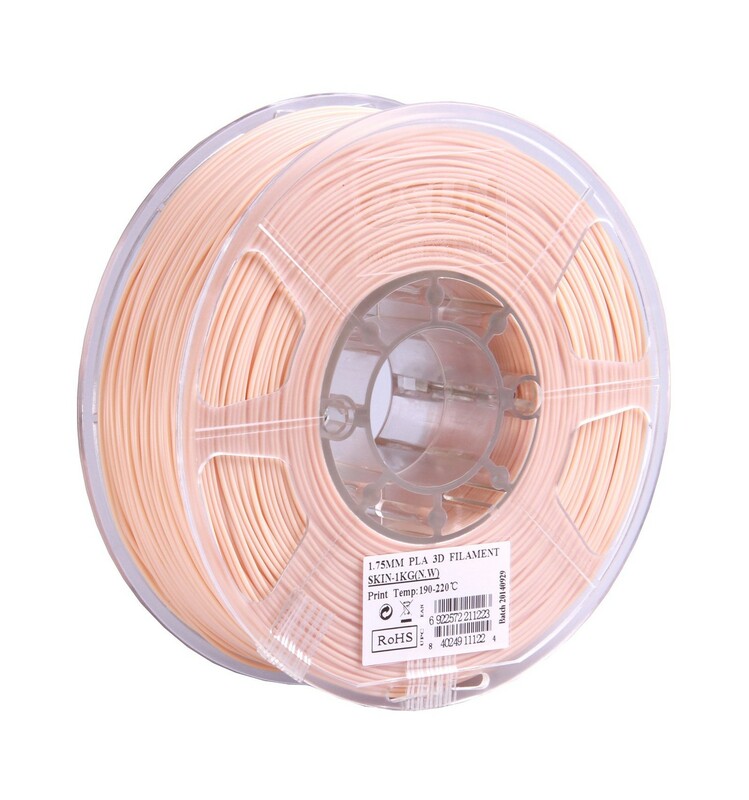 Enjoy some of the highest quality filament on the market at very afordable prices. 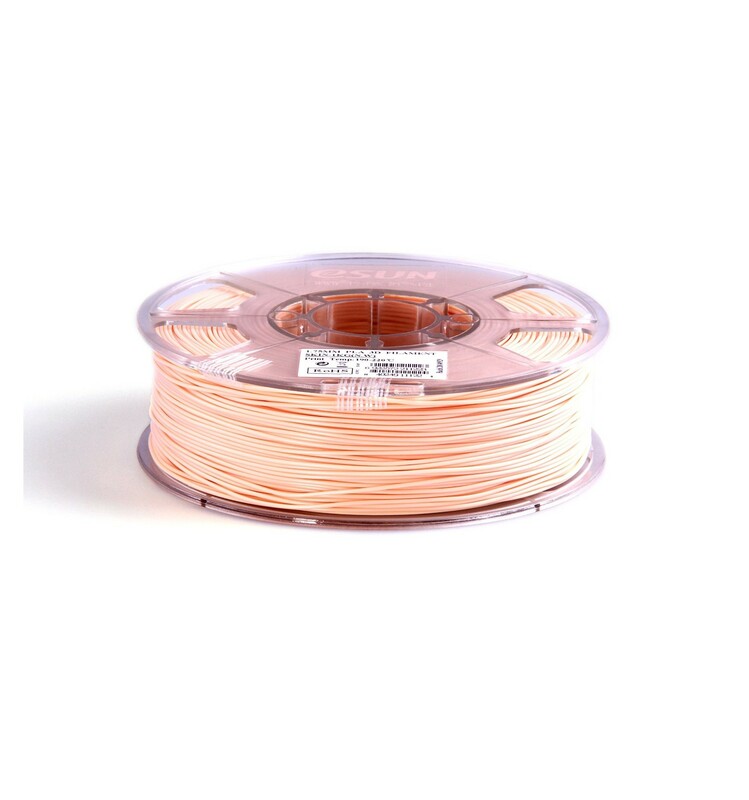 ABS+ Is an easy-to-use ABS formulation, with additives to enhance stability, durability and layer adhesion.